If your Vue.js 2 applications grows bigger and consists of multiple views routing becomes a core part of your project. 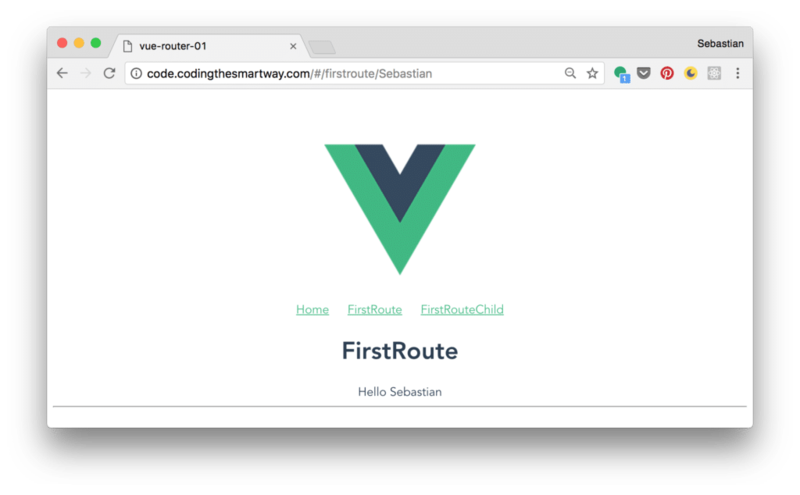 Let’s explore how you can use the Vue core package vue-router to implement routing in your web application. You’re being asked a few questions on the command line to complete the creation of the project. 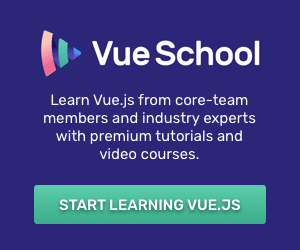 One question asks if you want to add vue-router to the project. Answer with Y (yes) to make sure the the Vue router package is added to the initial project setup. 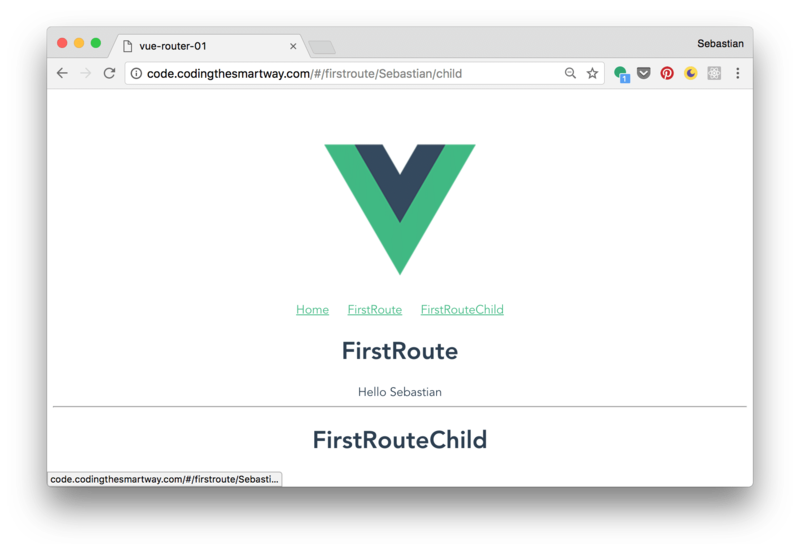 If you’re configuring your project with Vue CLI like shown before the vue-router package is added to your project automatically. Vue.use(Router) to make sure that Router is added as a middleware to our Vue project. The route path is defined by using the path property. Setting the value of that property to ‘/’ means that this is the default route of your application. 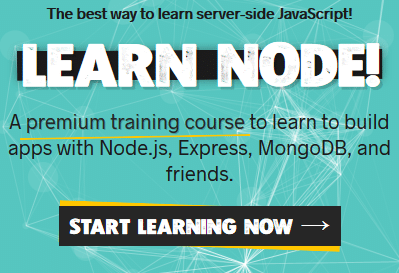 If the application is running on localhost:8080 for example the default route is activated when the user accesses http://localhost:8080 in the browser. If you now try to access FirstRoute in the browser you should see the output of component FirstRoute. 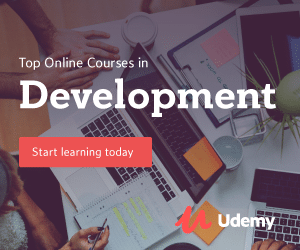 Check out the great Vue.js online course by Bo Andersen with more than 15 hours of video content.